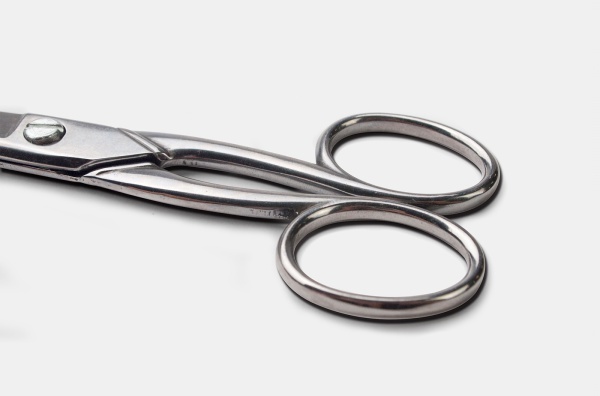 When it comes to the scenery on the table, the scissors will never be absent. 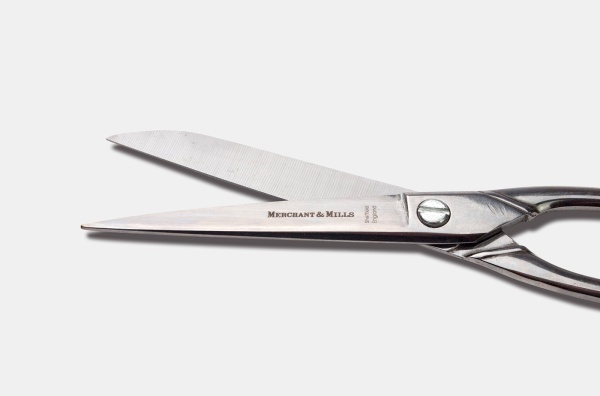 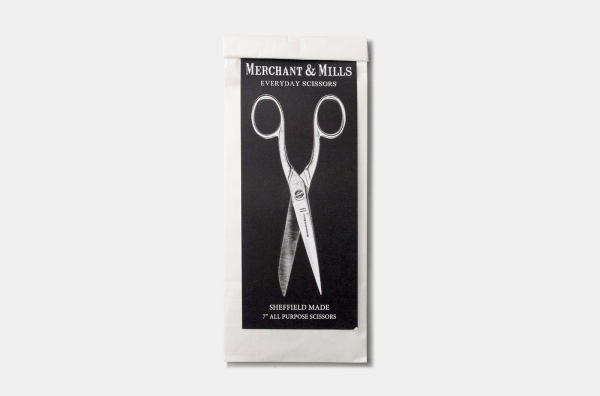 The Merchant & Mills everyday scissors are hand-made by British artisans, light and sharp, elegant appearance exudes a classic British atmosphere, with the sense of the age of old objects. 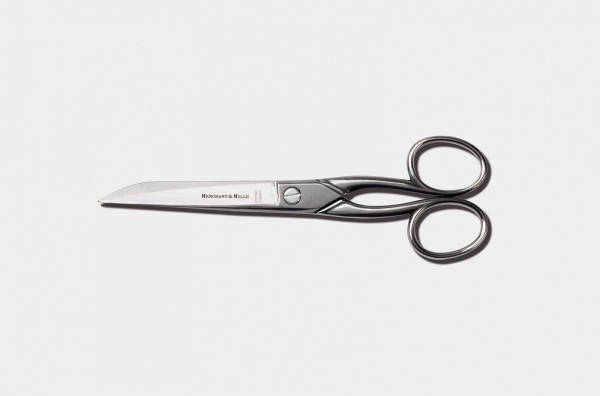 ＊All pictures are taken with the actual product; however, the actual color may vary due to the different setting of screens. 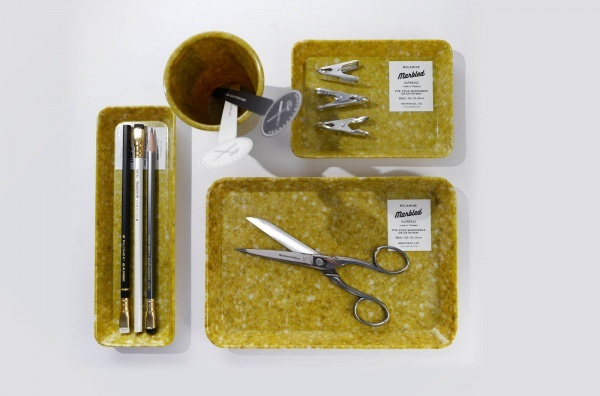 This product is handmade; therefore, the buyer who seeks for perfection is suggested to shop in store.